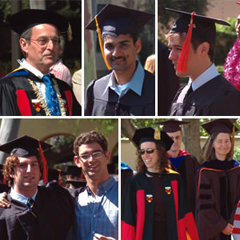 EAS offers the degree programs listed above in its different departments. EAS offers many interdisciplinary programs and so please visit the websites of all degree programs that match your research interests. You can get application forms from the Graduate Admissions Office. ENGenious and Caltech Today to get an idea of life at Caltech. The Undergraduate Admissions Website has information about application forms and life as a “Techer.” EAS offers the bachelors degree programs listed above; look at the department websites and the catalog to find out about research and courses. 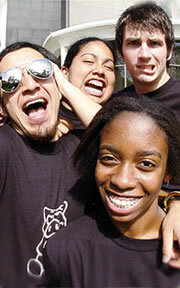 Undergraduates have many opportunities, such as SURF, for research at Caltech and JPL. Caltech undergraduates form a small scholarly community with a passion for innovation and intense intellectual curiosity.